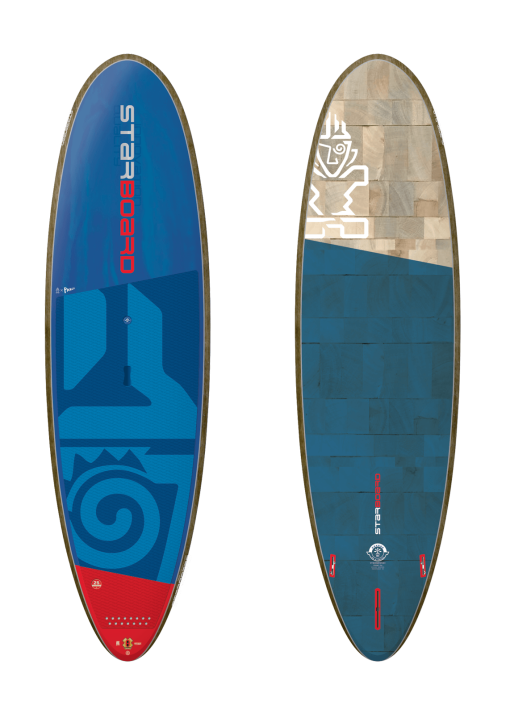 This board gives fun and easy glide, and incredibly stable board for heavier or multiple riders to cruise and surf. 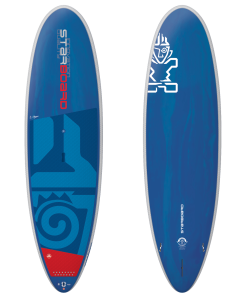 The wave-ripper for real-world riders. 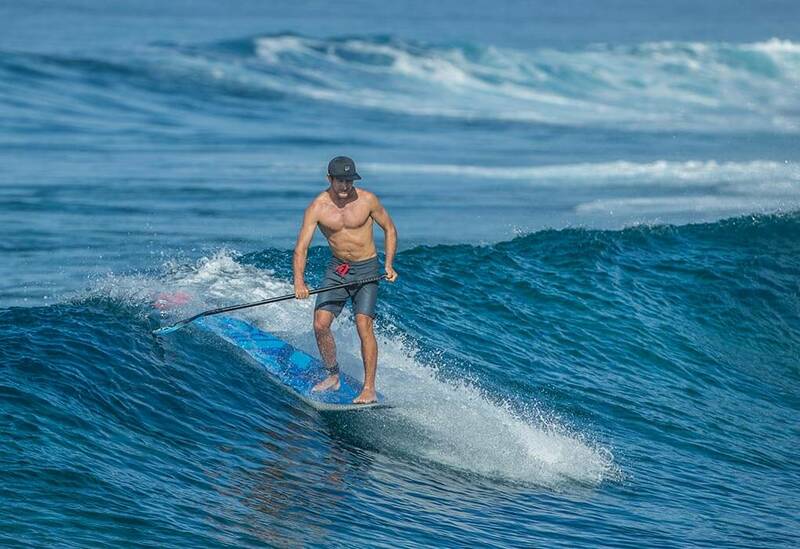 Floaty, fun, and the king of catching waves. 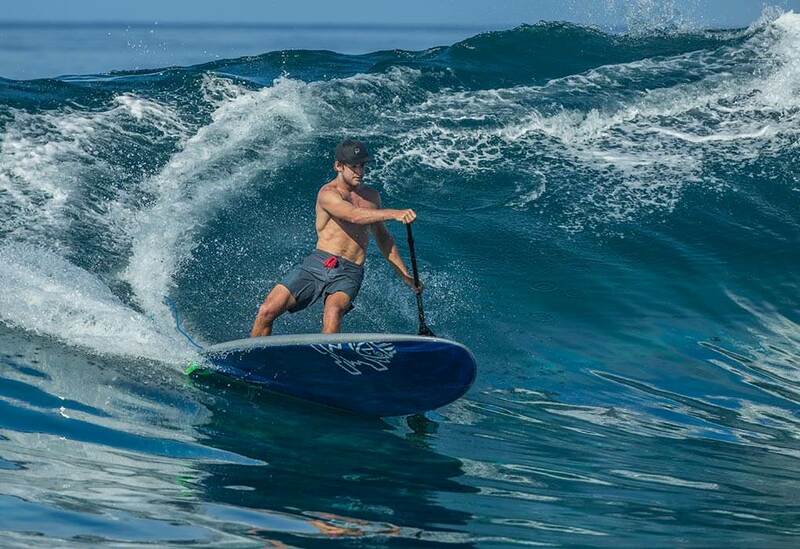 You’ll make any kind of mush highly surf-able with this shape. 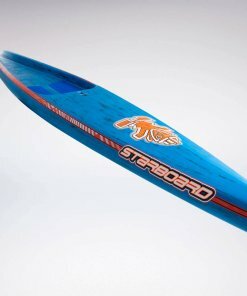 makes it stable to ride the nose. 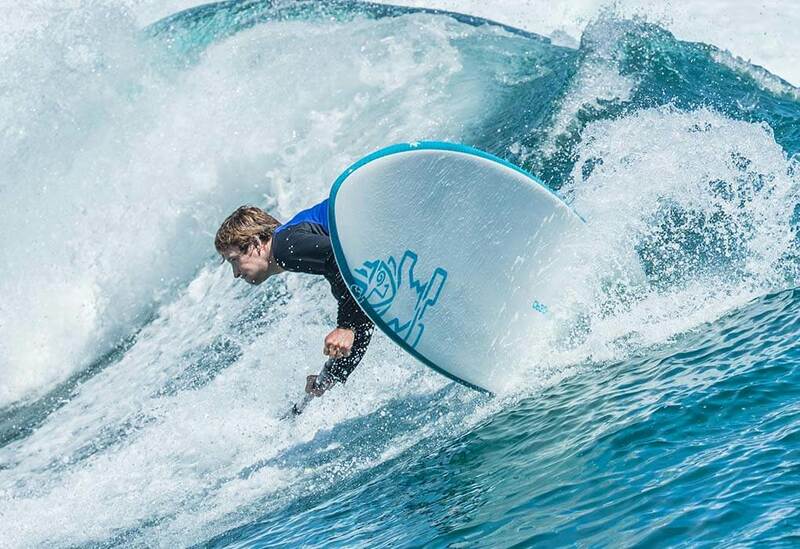 prevents the nose from diving when getting into waves and paddling in choppy water. 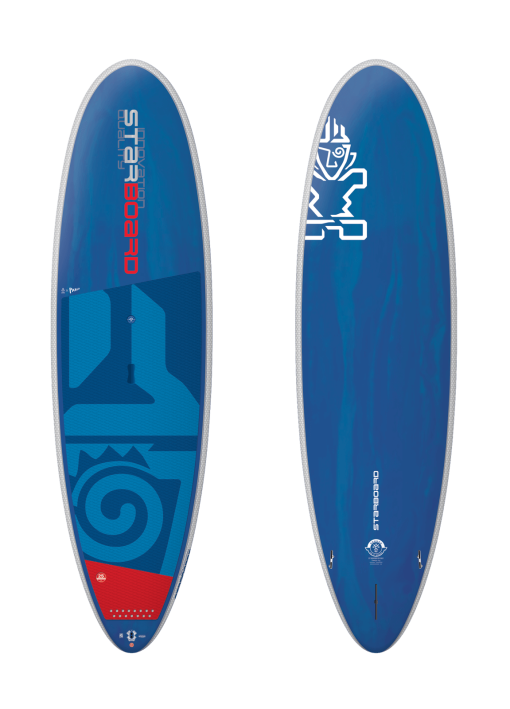 provides speed to catch the wave and then has sensitive rail-to-rail turning from the mid point. 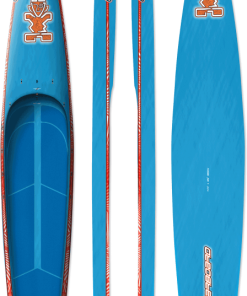 to make turning easy and sensitive in the waves. 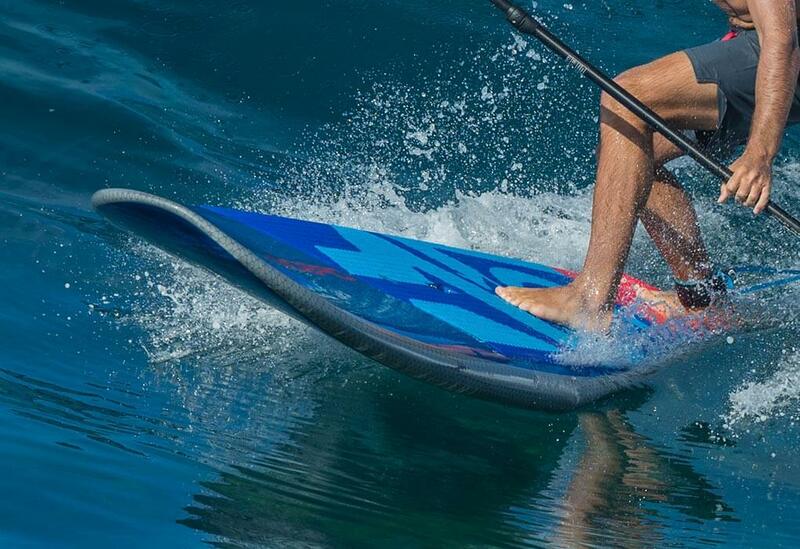 allows to have wider stance for extra stability in chop. 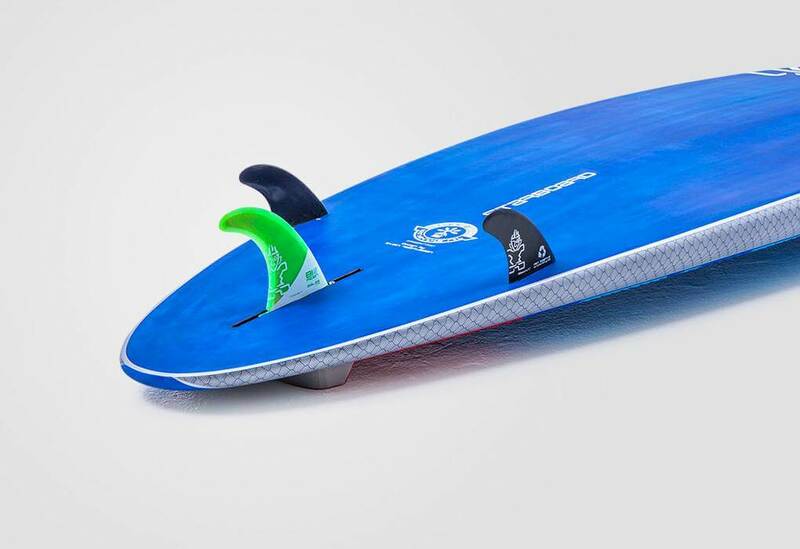 improves stability when stepping on the board to turn. 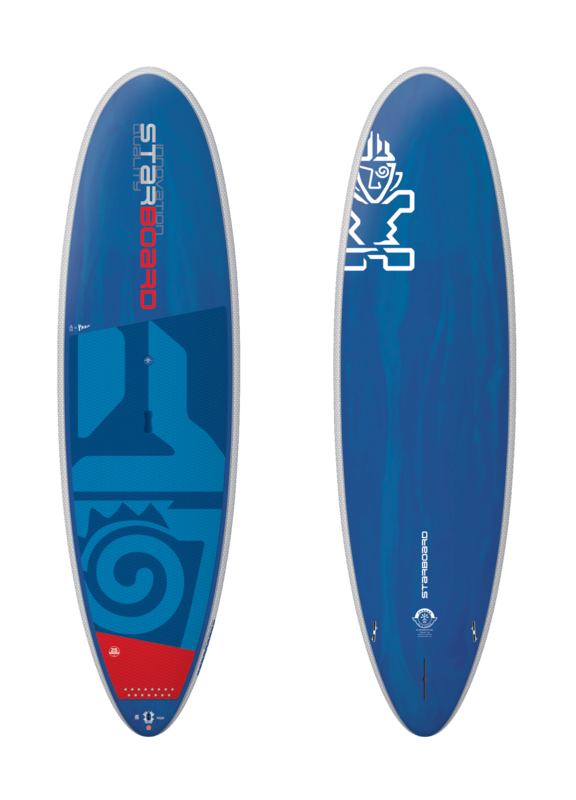 It also gives release out of turns. 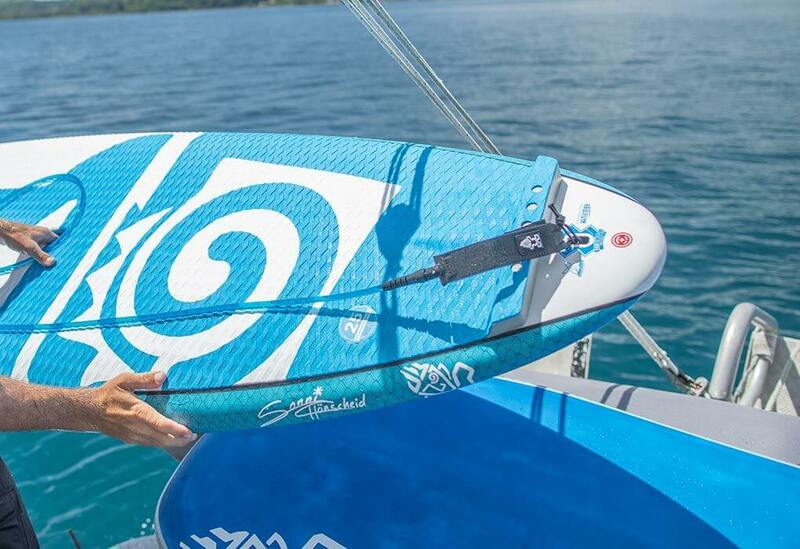 for reactive pivot turning on the tail. 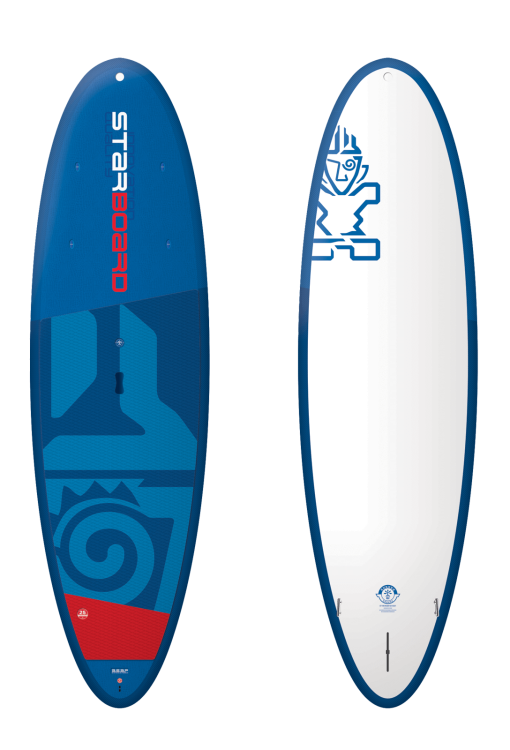 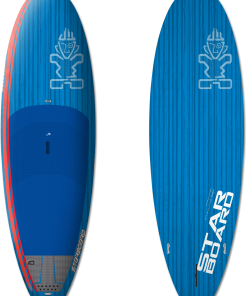 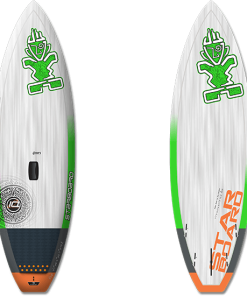 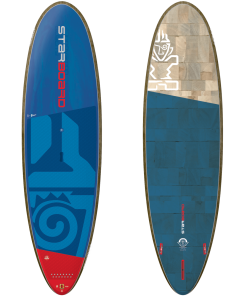 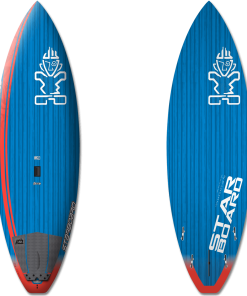 2016 Starboard Pro 7'4" x 25.5"
2016 Starboard Whopper 9'5" X 33"
2016 Starboard Wide Point 10'5" x 32"
2015 Starboard Pro 7'4" x 25.5"